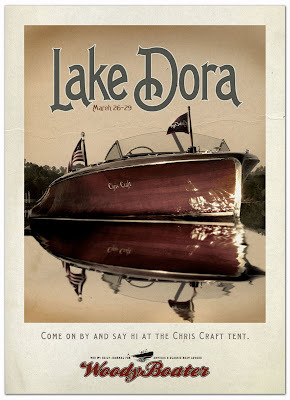 Lake Dora, Mt Dora, Tavaras, Florida Here I Come… Just Two Weeks Away! 3 Months Til lake Dora. I Go Religiously! Meanwhile In Florida It's Still Summer! isn’t it two weeks away? Ha, well that would have been a boring show. Just me and my frosty…. Change was made. Its been a crazy week. Yes! And for those of us that have to drive from the midwest to Jacksonville for the Southbound St John’s cruise, it’s only five days away! WOOHOO! I’m not gloating, just very excited!